As it turns out, mega doses (1,000 mg/day) of ascorbate, better known as vitamin C, may be useful for more than just fighting off the common cold. There is new evidence to suggest that ascorbate levels play an important role in acute myeloid leukemia (AML). Many workers suffer from AML as a result of on the job benzene exposure. According to research performed by Michalis Agathocleous of the University of Texas Southwestern Medical Center, ascorbate is a regulator of both hematopoietic stem cell function and leukemogenesis-progression of a leukemic disease. Making sure that one maintains adequate levels of vitamin C may be important for protecting against hematopoietic malignancies. Dr. Maja Rothenberg-Thurley says that the development of AML is a multi-step process, and in some patients the disease originates from a clone of pre-leukemic hematopoietic stem cells. There is evidence to suggest that pre-leukemic clones that escape cytotoxic therapy, such as chemotherapy or radiation, may account for the high rate of relapse among older adults with AML. In addition, Dr. Agathocleous’ team has been able to show that low levels of ascorbate allow more aggressive mutated clones to thrive and that vitamin C supplementation can suppress the development of leukemia. 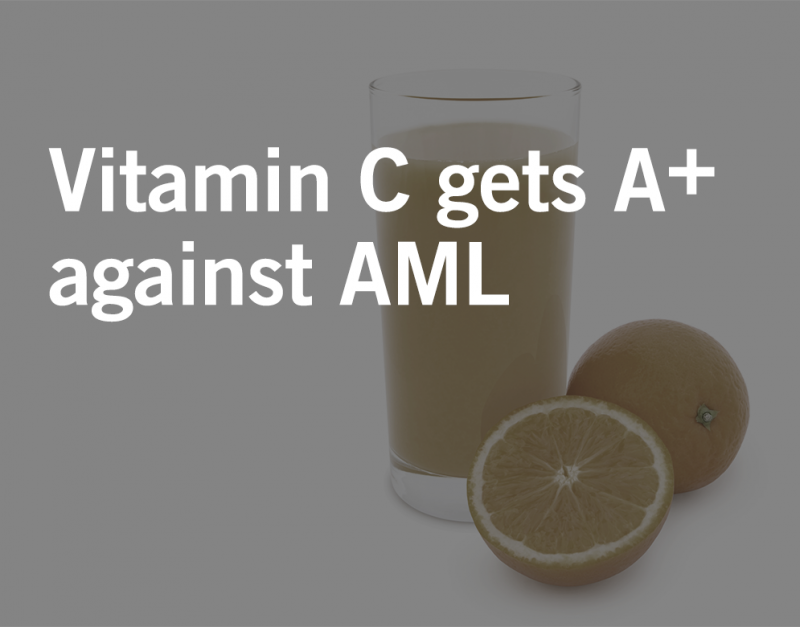 Although supplementation of ascorbate or vitamin C for preventing or treating AML still requires further testing, the evidence in this study provides hope that there may soon be another tool with which to treat AML patients. It is important that you speak with your doctor before starting any new treatments or medications. Together you can explore the best options for you and your specific needs. For over two decades, the lawyers at Waters Kraus & Paul have been representing people who have been sickened by toxic chemicals. If you (or a loved one) have been exposed to benzene and diagnosed with acute myeloid leukemia or myelodysplastic syndrome, contact us or call 800.226.9880 to speak with experienced benzene lawyers today.